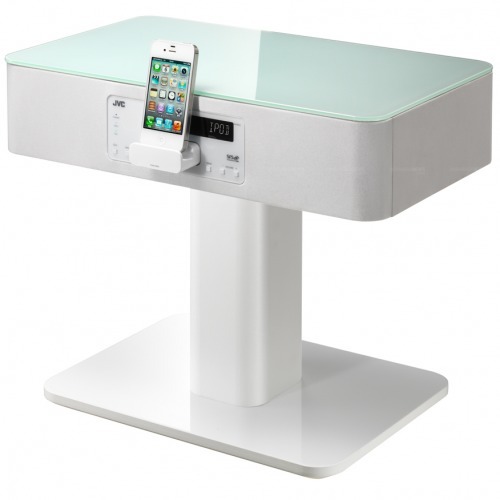 The JVC N-BX3 is an iPhone/iPod speaker dock that replaces your entire nightstand, notes Akihabara News. 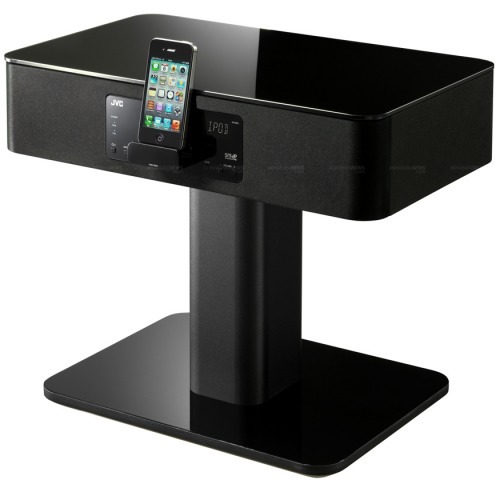 Available in both black and white, the N-BX3 weight 20kg for a size of 500x300x110mm and offers all the comfort that can be found in other iPhone/iPod speaker dock with an FM tuner and SRS StudioSound HD for a bit less of 40,000 Yen ($525 USD)! The N-BX3 features a 2x30W speaker, comes in black and white, and is now available in Japan.